Farewell Haswell. Ryzen has risen. I went with the Ryzen R7 2700 over the 2700x because it was about AUD 90 cheaper. I expected to get a 4.2GHz all core overclock, but I couldn't even get to 4.1GHz. Finally settled at 4.025V @1.3125V. I have thermal headroom but the CPU doesn't want to clock higher. Disappointed in the overclock, but the CPU is pretty decent for things I do. I would probably upgrade to a Ryzen 3000 if they are substantially better. Bought the Noctua NH-D15S from NewEgg on a Black Friday sale. The only reason why I bought from overseas was because I would never have to claim warranty on an HSF. However, since the D15S doesn't have an AM4 variant unlike the NH-D15 (non-S model), I had to purchase the AM4 mounting kit separately. Noctua would send it for free - and I have ordered it from them as well - but their ETA was too long and I imagine I wouldn't receive it before Christmas. The cooler is quiet and has zero clearance issues. Installation was easy because AMD motherboards come with the backplate preinstalled. I went with the B450 Gaming Pro Carbon AC mostly due to reviewing claiming that this board had decent VRMs for a B450 board. I don't have Ethernet to the room, so I wanted to buy one with integrated Wi-Fi capabilities as well. I was glad to find out that this board came with an Intel 9260 Wi-Fi chip. Coming from an Asus motherboard, I don't like MSI bios, but so far it has not let me down. The motherboard uses 2 EPS connectors (8-pin and a 4-pin), although people have said that it would work fine with just the 8-pin. For future CPU releases, having both connectors plugged in might come handy. I had to go for an overkill PSU just to get one with 2 EPS connectors. Bought a second-hand MSI GTX 1080 for $475 from OverclockersAU. Just got it so haven't played any games on it yet, just the benchmarks. Got a moderate overclock going +100MHz (2037.5MHz) on the core but memory went up all the way to 12GHz effective from 10GHz. 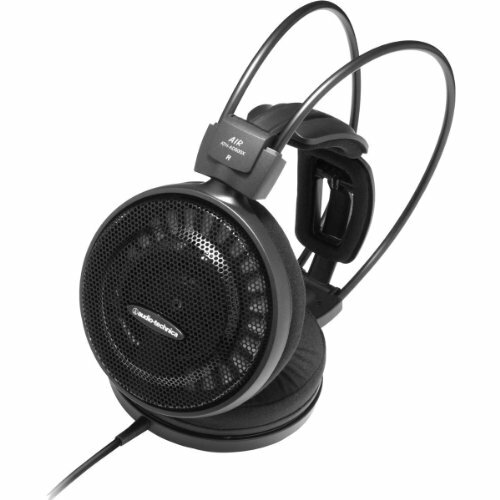 I chose this model because these were on the motherboard's QVL rated at 3200MHz and more importantly because there were reports saying these were using Samsung B-Die chips. While they run fine at 3200MHz, I've found out that my particular sticks are using Hynix chips. I've also seen Thaiphoon verifications of them using Samsung B-Die chips. I'm disappointed. I even had to pay more to get this particular model over a G.Skill Ripjaw V set. The Samsung 970 Evo was available for just AUD 139 (plus cash back) and it was a no-brainer. These were twice the price just a couple of months ago. These are pretty much up there as the best NVMe drives. The Meshify C Dark TG was available on sale as Scorptec, and reviews were really positive about the Meshify C. It offers good cooling because of the front mesh. It has a small footprint for an ATX case. Cable management was easy as well. Added couple more identical OEM fans bought from OverclockersAU. The dark TG glass hides the poop colour Noctua fan nicely. The reviews on Johnny Guru website were very positive about Seasonic Focus Plus Gold series. I originally went with the 650W model but changed the order to the 850W because the motherboard was using two EPS connectors and because the 750W wasn't available anywhere. I didn't want the PSU to hold my overclock back - not now, not ever. I could have bought an EVGA SuperNova for cheaper but they are so long and would not fit in the Meshify C. However, some of the cables are a pain to work with due to the inline capacitors. 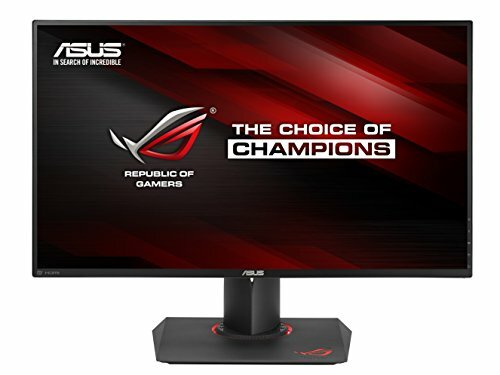 Bought a month old Asus PG279Q from OCAU for a decent price. This is my first ever experience with a G-Sync panel. Have to do some gaming before I know if G-Sync does magic. Yeah, and I've made half of what I spent already by selling my old PC.